Sausage Sizzle will be available, soft drinks, zooper doopers, donuts and a Big White Fluffy Easter Bunny might be seen hopping around!! 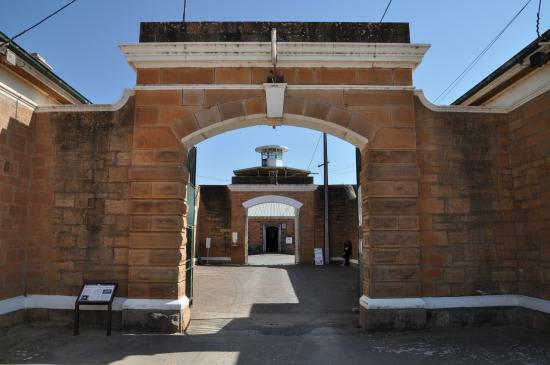 Age groups will take their turn in hunting and collecting Easter Eggs hidden inside the Gaol. This event is to help raise money for a much needed disability swing for a neighbouring school. The swing is worth around $40,000 so please help us to help other children enjoy life!! !